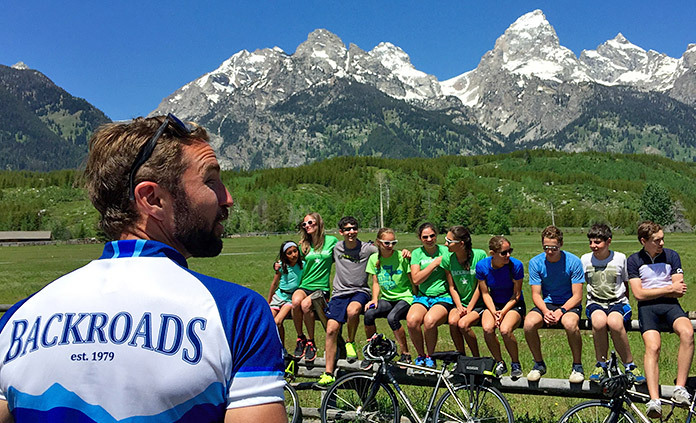 Our trips spark new interests and deepen understanding of history, different cultures, geology and wildlife—all while keeping it fun and active. We can help you match their interests with the perfect trip. Relax and let Backroads take care of all the details while you sit back, enjoy priceless time away together and see the world through new eyes. Do Backroads trips offer routes suitable for everyone in the family? Our Family Trips are designed with all ages in mind and offer kid-appropriate routes and activities as well as longer options for adults and teens while kids are in the company of our Kids Activity Expert. What type of hotel accommodations are best for your family? The Premiere Hotels we select for our Family Trips are distinctive properties with comforts to please even the most discerning travelers—and they also enthusiastically welcome families. They offer amenities such as swimming pools to appeal to the kids, and the finer touches parents appreciate. In Europe, dinners are often on the longer side (but you can often opt for family room service). Our trips with Casual Hotels typically provide a more informal environment, shorter dinners and a welcome retreat for relaxing and sharing stories about the day's adventures. What are the benefits of a Backroads Camping Trip? Getting into nature and off the grid sets the stage for quality time together as a family. It also provides ample opportunities for kids to get to spend time with other kids and leaders before and after dinner, while adults enjoy some grown-up time. Considering taking your family abroad for the first time? Many guests have found this to be a great age as their kids are more open to traveling longer distances and exploring new cultures and cuisines. Looking for trips where the riding is mostly on bike paths? Check out the following: Holland to Belgium, Dolomites, Swiss Alps, Everglades to Key West. Kids on trips with biking will benefit from wearing biking-specific clothing. Be sure everyone has a good pair of walking shoes. We'll give you a packing list after signing up so you can pack like a pro. Our Trip Consultants are happy to answer any questions you may have—call us at 800-462-2848 or check out our Frequently Asked Questions. 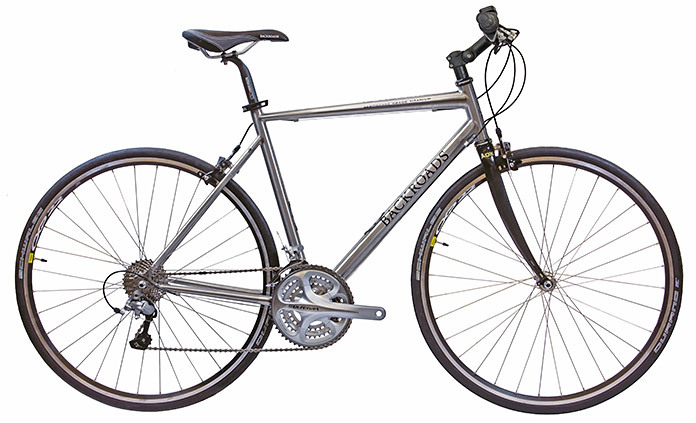 For older/taller kids and adults, this custom bike is meticulously crafted of aerospace-grade titanium in cycling-centric Holland to offer performance and comfort like no other bike. See more details. 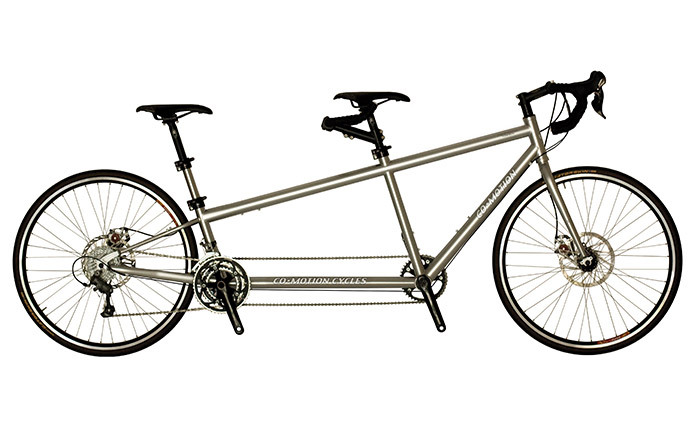 If you've experienced riding a tandem, you may choose to upgrade to the Co-Motion Torpedo tandem and spin even closer together with your kids. This is especially useful when you aren't sure of your kids' biking ability on routes longer than they are accustomed to riding at home. Book early! $400 rental price. See more details. 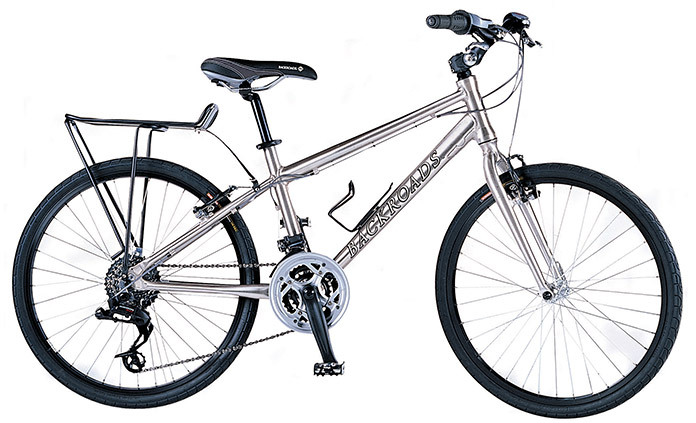 See more adult bike options and upgrades, including pro-level bikes and eBikes.